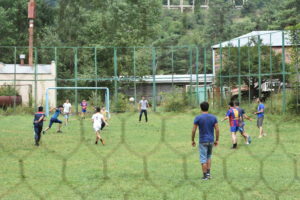 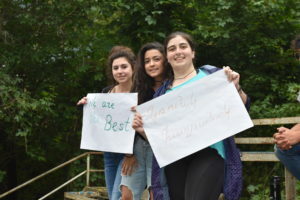 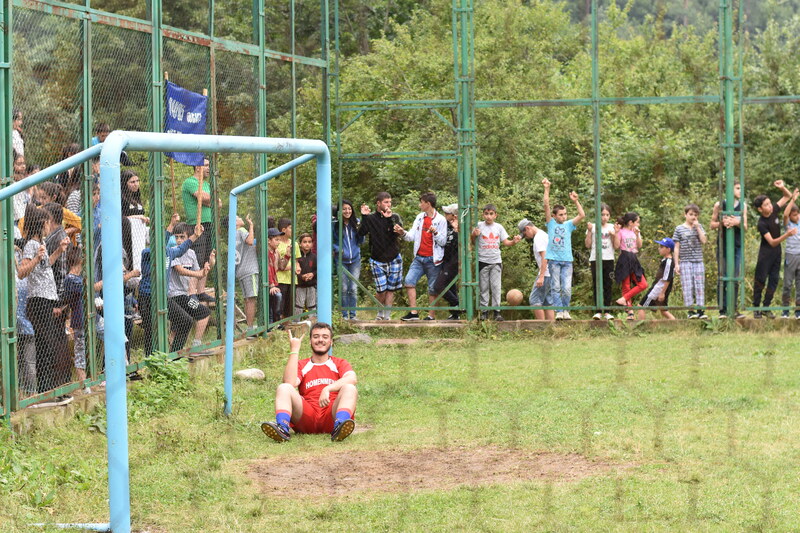 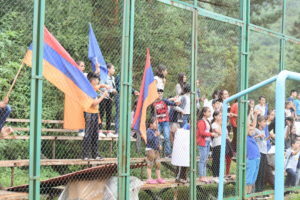 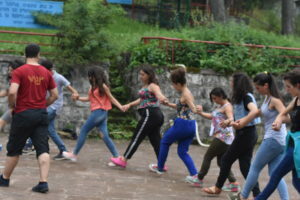 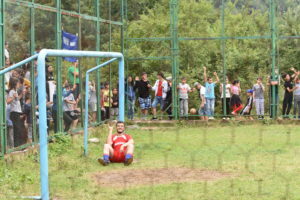 Between August 1 and 8, 2018, displaced youth from Syria and vulnerable youth from Armenia participated in the “Bridge” Summer Camp organized by Aleppo-NGO and WCC Round Table Foundation, within the framework of the “Better Future for Syrian-Armenian Youth” project, at the “Vanadzor” Krounk Camp in Lori province. 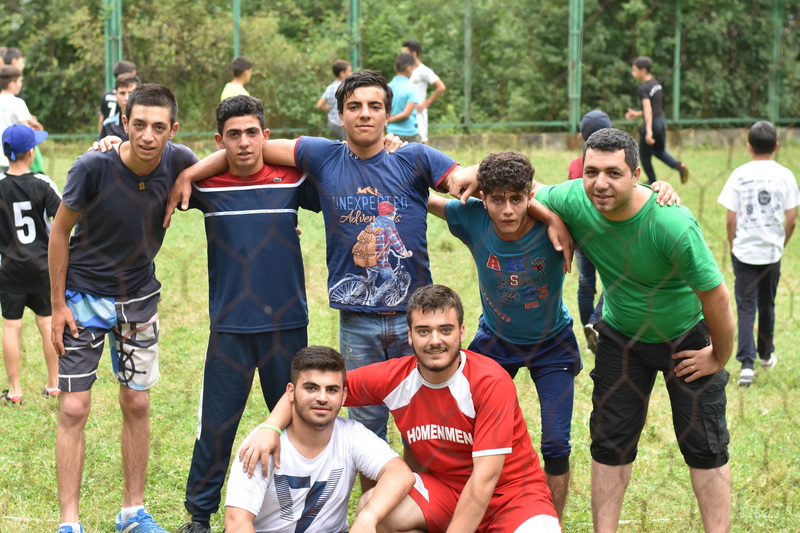 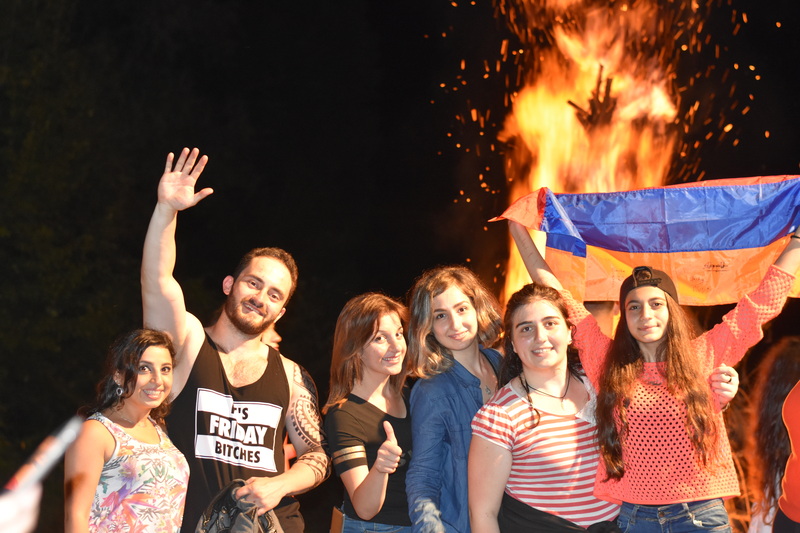 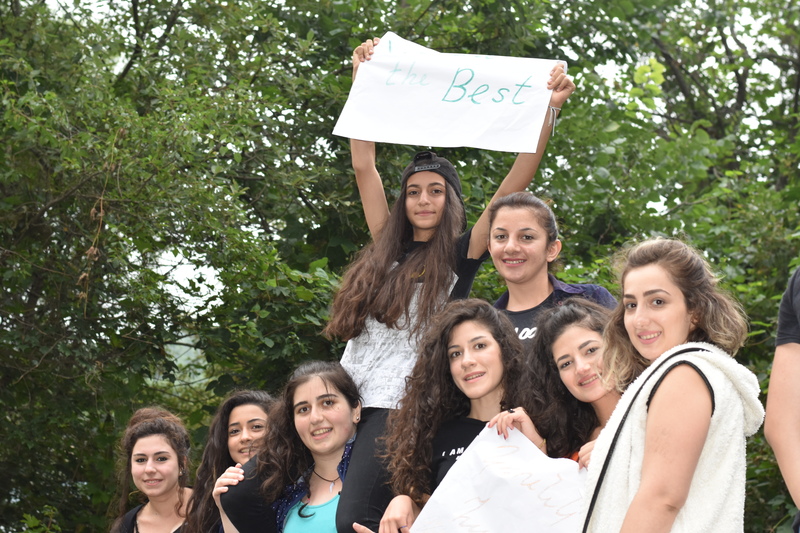 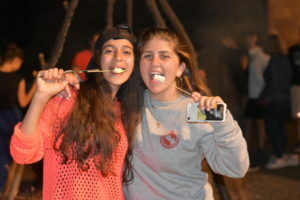 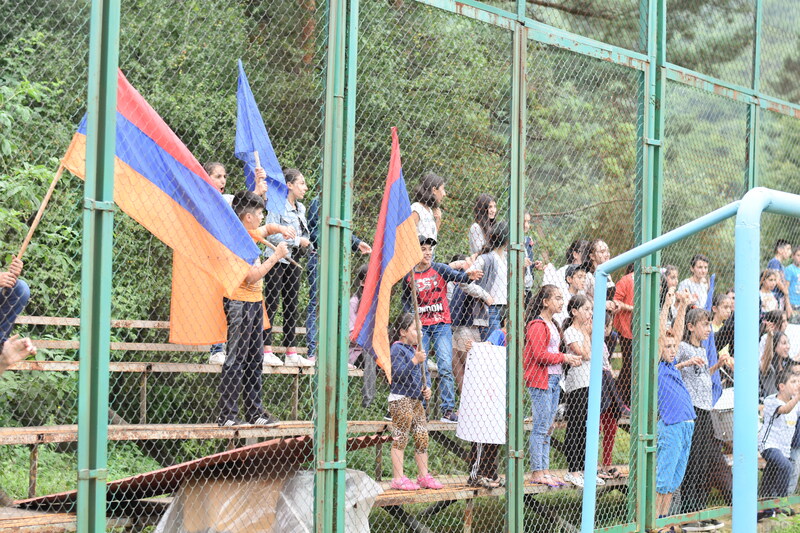 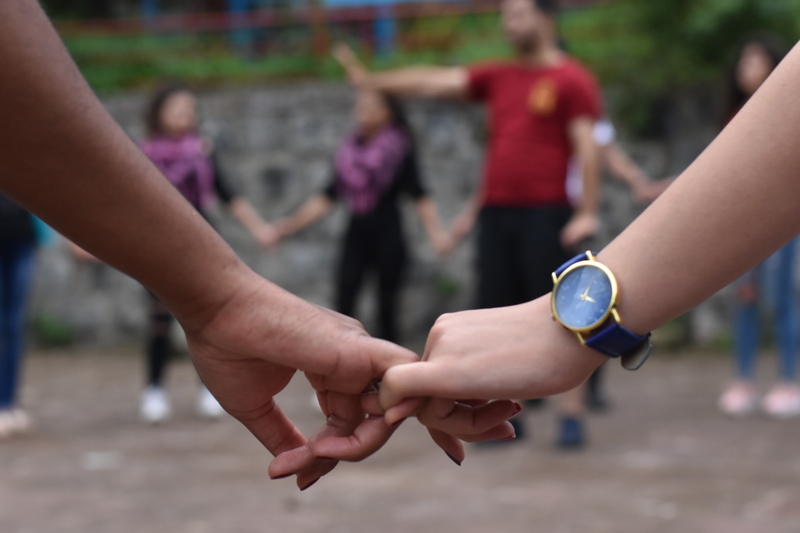 The goal of the “Bridge” Summer Camp was to create ties and foster relations between Syrian and local Armenian youth through spiritual, cultural, and social activities. 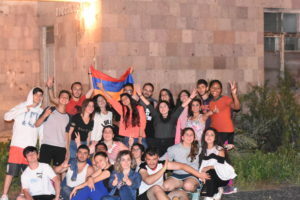 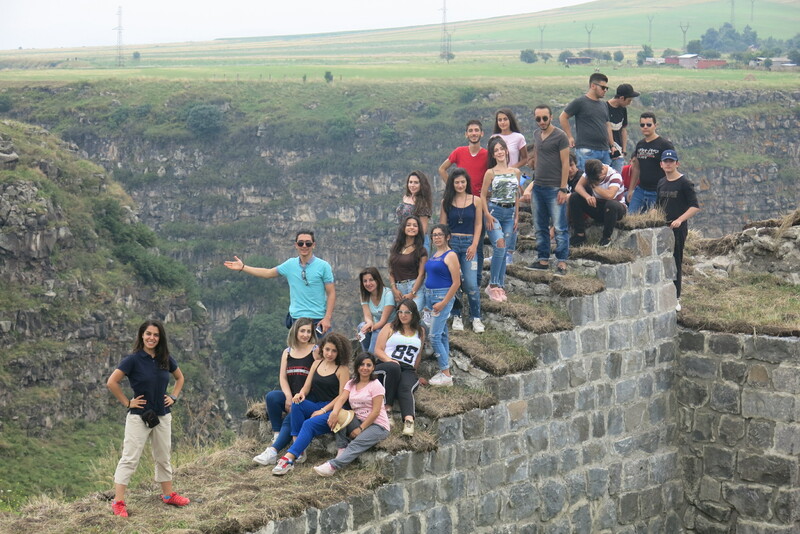 Prior to the launch of the “Bridge” Summer Camp, a focus group consisted from Syrian Armenian youth had expressed interest in learning more about the historical, religious, and cultural treasures, as well as the geographic landscape of Armenia. 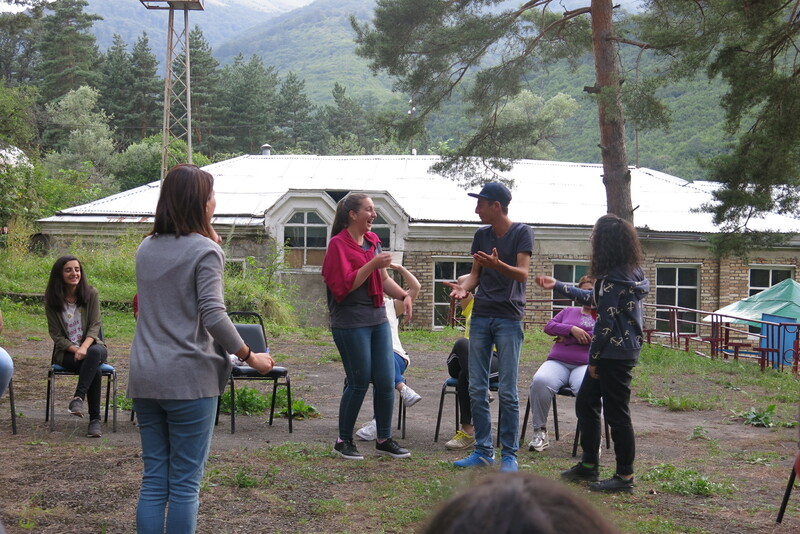 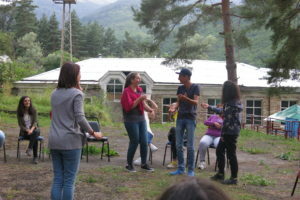 As such, during the camp, two professional tutors provided lectures to the youth about Armenian geography, heritage, and culture, while the coordinators of the camp organized traditional Armenian games like “7 stones” (յոթ քար), “kidnap the lady” (աղջիկ փախցնոցի), which were unfamiliar games for most of the youth, especially from Syria. One of the performances featured the ongoing issues faced by Syrian refugees in Armenia—the performance revolved around the story of a Syrian-Armenian family who escaped the conflict in Syria and moved to Armenia, and subsequently faced difficulties in finding employment and navigating the linguistic differences between Western and Eastern Armenian. This was an important exercise that helped local youth understand some of the issues faced by Syrian youth in Armenia and facilitated interesting discussions about the similarities and differences of the challenges faced by local and Syrian Armenian youth in the country. 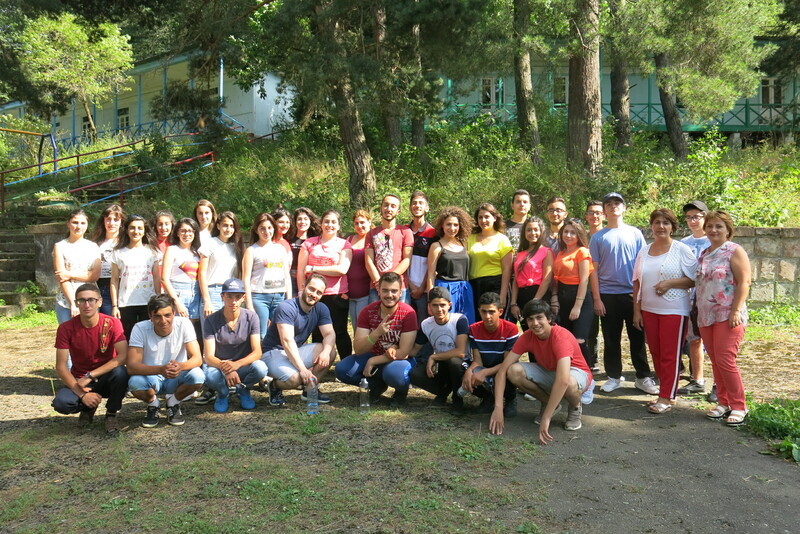 The organizers were fascinated by the level of engagement and contrasting solutions provided by the participants. Of course, it could not have been an Armenian summer camp without Ethnic Dance sessions being featured within the program. 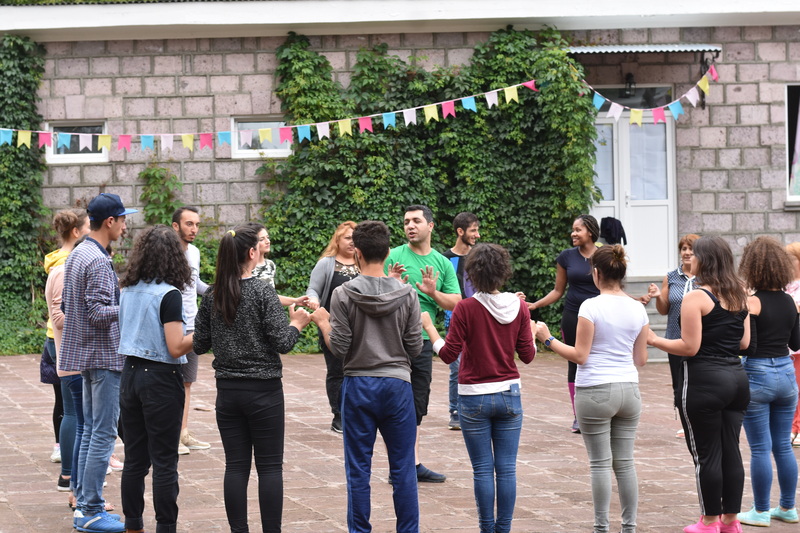 Under the guidance of Koriun Davtian from KaytArt, the participants not only learned how to perform popular Armenian dances but were also introduced to the origins and significance of several Armenian folk songs. 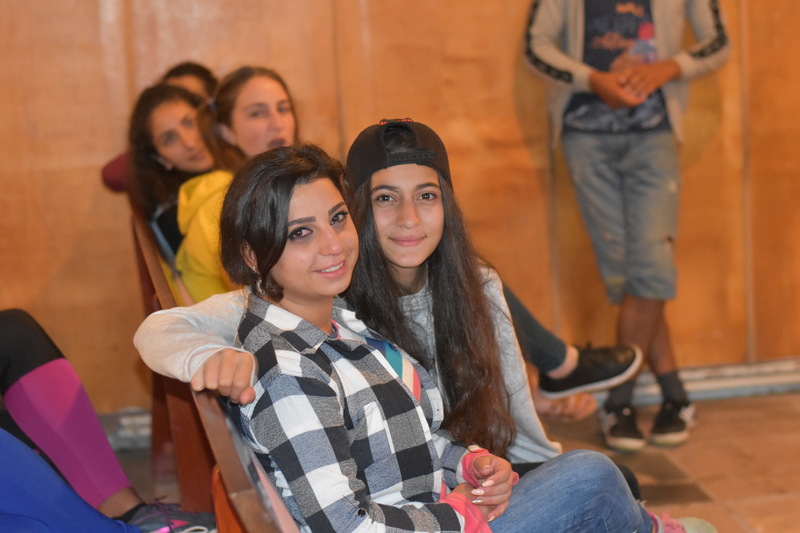 birthdays as well as dancing, singing and interacting with their new friends. across Armenia, the bridge between Syrian and local Armenian youth was fully developed.